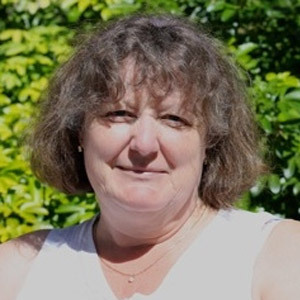 I have been involved in the NHS for over 35 years having trained initially at the Middlesex hospital in London and then as a midwife in the East of England. I have been teaching students all this time, either in practice, publication or in higher education. I have written widely around midwifery subjects, with particular interest in spirituality related to childbirth and midwifery. I have been in editorial roles for many years. I am interested in creative methods and use these for education and as research methods. My research interests are holism, spirituality, normality of midwifery and birth, dignity of care, arts-based methods and education in relation to midwifery.